NEWS : Gabonese base French rapper Vicky feature Cameroon’s Drake, Magasco. From Cameroon to Gabon, the Empire Company most prestigious signed artist Magasco aka Bamenda Boy has just made the official gist go round about his collabo with Vicky, a Gabonese female rapper based in France. The female rapper signed under The Node Music in France is known to be one of the Africa’s French fines rap queens. Produced by Owoninho, the #It’sOva single which is yet to be release but has already started gaining momentum on Social Media. Fans of the two African stars can’t just wait on speculating on the flavor the single may contain. 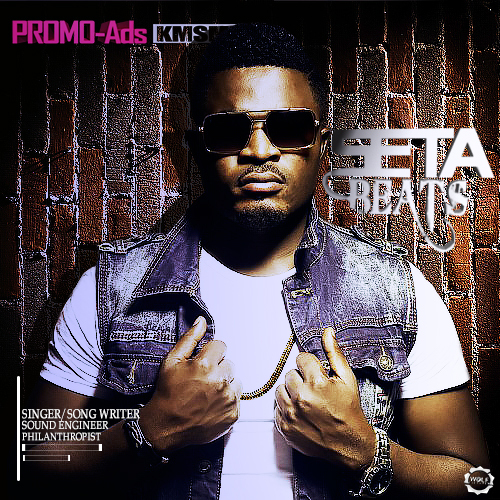 Last year 2014, Magasco had a concert in Gabon, Probably that was the week the collabo seed was planted. 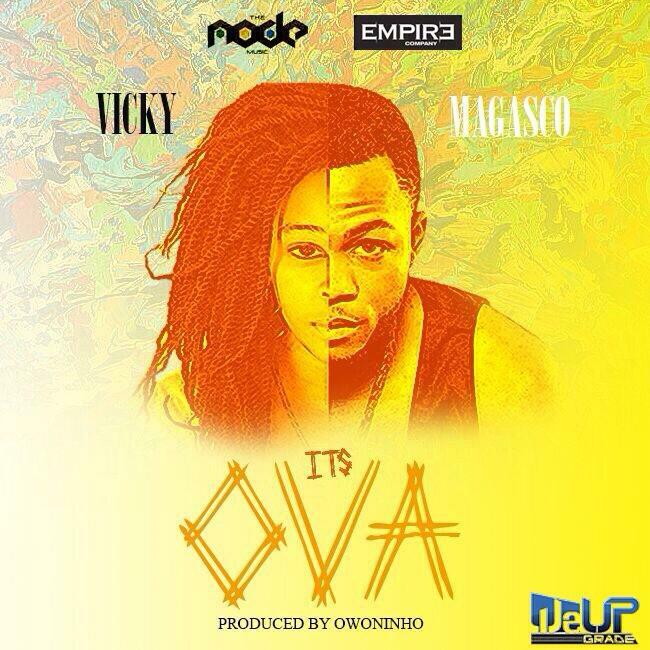 Next Next post: NOUVELLES: Nouveau single du rappeur gabonais Vicky – It’sOva ft Magasco est de 11% pour terminer.